Still crazy about 2014 summer movies, like Transformers 4, Guardians of the Galaxy and How to Train Your Dragon 2? Take a look at the new movies released in the fourth quarter of 2014 and you must be impressed. These movies showed great results at the box office because of interesting contents. And here you'll be introduced the top box office movies of the fourth quarter of 2014 as well as 2014 top box office movies and the highest-grossing movies of all time. What's great is that you are offered helpful solutions to download full movies for free and back up DVD movies on computers and portable devices. This top box office movies list is updated on December 21. And the box office must be changed and the final ranking may differ from this. Anyway, these movies are your must-see movies in 2014. 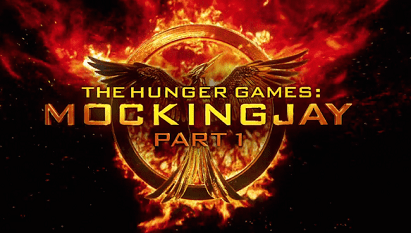 Just like its predecessors The Hunger Games and The Hunger Games: Catching Fire, The Hunger Games: Mockingjay – Part 1 showed good results at the domestic box office and worldwide box office. It claimed the top spot at the box office of the fourth quarter of 2014. WinX YouTube Downloader – A completely clean, safe and free online video downloader to fast download The Hunger Games: Mockingjay – Part 1, Interstellar and other hot movies, HD trailers, soundtracks from YouTube with ease. 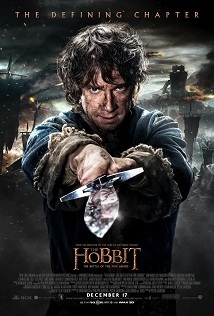 This movie is the third installment of The Hobbit movie series. In just over a week of worldwide play, it has earned $355 million worldwide. What a pretty big hit. Is it possible to fight with the billion-dollar baby Transformers 4: Age of the Extinction? Let's wait and see. 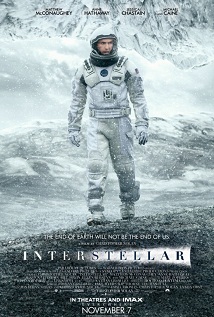 Interstellar is directed by Christopher Nolan and distributed by Paramount & Warner Bros. Pictures. It has been a box office success and has been widely acclaimed, although it is a 2D title. It achieved a milestone of $200 million in 6 days, $300 million in 10 days, $400 million in 17 days, $500 million in 24 days, and $600 million in 37 days. 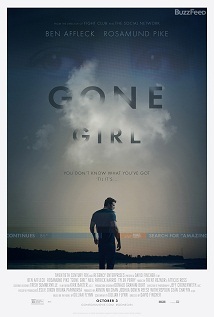 Gone Girl is a marital thriller and directed by David Fincher. Admittedly, Gone Girl's biggest strength is the first-rate performances from its terrific cast. And it is Fincher's third top movie worldwide. It scored $37,513,109 at the domestic box office during the open weekend. Although the worldwide box office of 'Big Hero 6' is behind 'Interstellar' which has taken in $635 million. 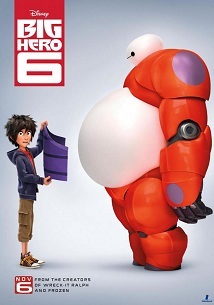 However, 'Big Hero 6' wins 'Interstellar' at the US box office. According to Rotten Tomatoes, this movie is "agreeably entertaining", "brilliantly animated", "briskly-paced", "action-packed", and "often touching". Besides the new hit movies, you may also seek for some old movies with great box office. Generally speaking, it is unlikely to watch them in theaters. But you can buy, rent or borrow DVD for watching. And a professional DVD ripper enables you to copy and rip DVD movies to mainstream formats and portable devices, like iPhone 6. * Back up DVD movies as ISO image file/DVD folder, or copy main/full title content as MPEG2 file.